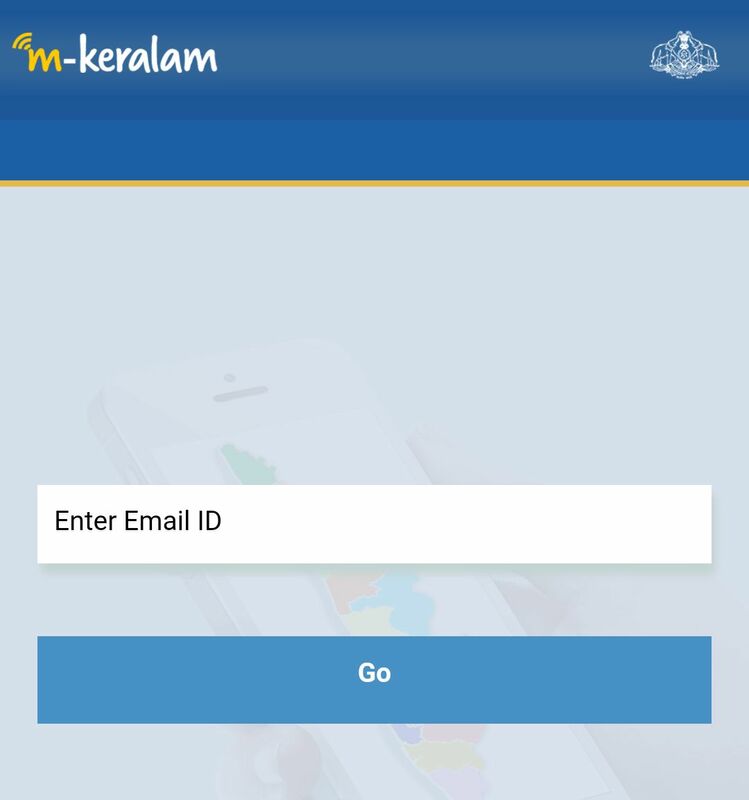 m-Keralam app is developed by kerala State IT Mission and it will be available on Android and iPhone platforms. the main purpose of this app is use various government department at a single platform. means with this single app we can pay bills, download forms, etc related with kerala state. 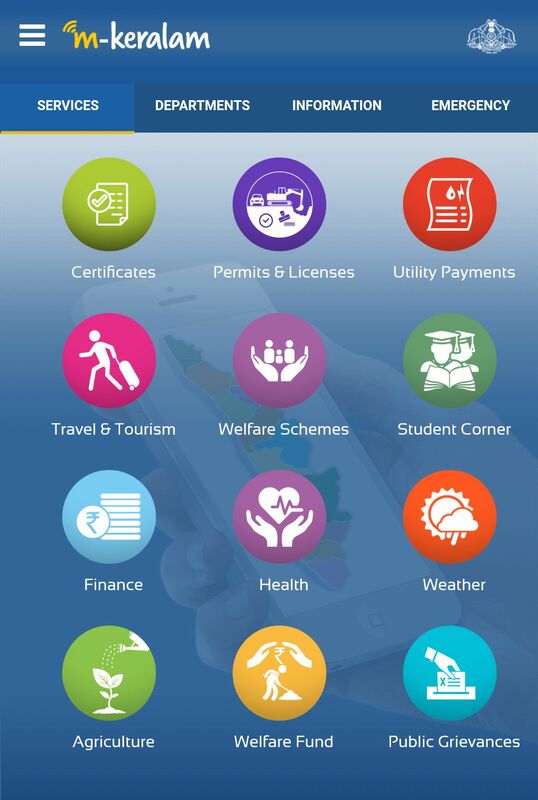 Revenue, Transport, Finance, Health and Water Resource etc departments services will be available through mkerala app. around 100 services of around 18 departments will be available through this app. you can check the download details, installation and usage of the application through this post. Once installed we can able to pay KSEB bills and Kerala Water Authority bills etc. You can also check old payment history, bill details, meter readings, etc. Now it’s very easy to download birth certificates, death certificates, marriage certificates, etc. kerala, the first digital state in country bringing more useful services to keralites. 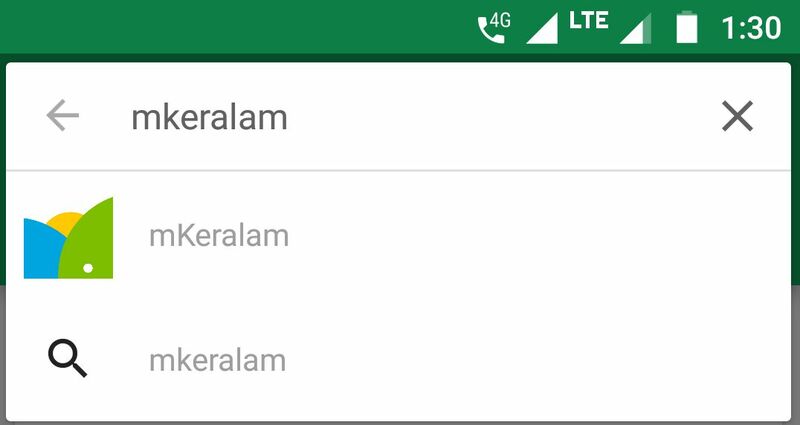 1, open play store and search with ” mkeralam “, you will get the following result and click for install. it will start download and install the app within short time. 6.7 mb is the file size, it will be download within few seconds, depends on your network. 2, open the app, you will get opening page. enter your email id and press go button, help and terms & conditions can be check from footer. 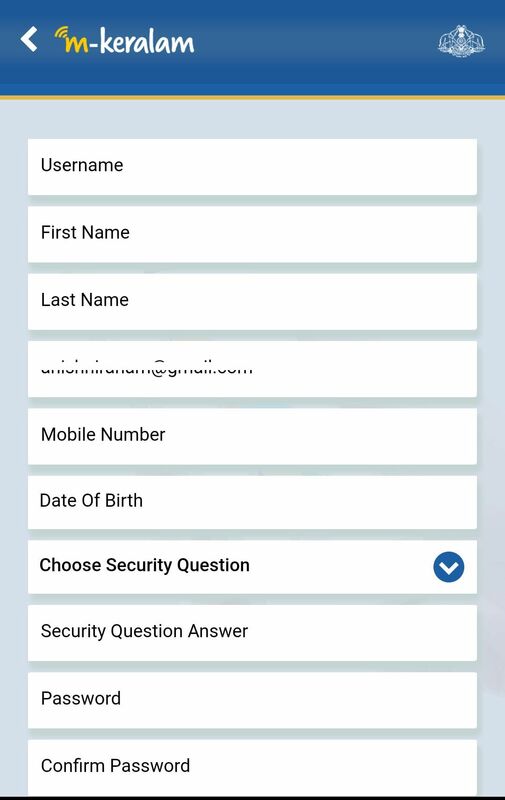 3, in the next page you can enter your details, like personal details, set username, password etc. you will otp to the registered mobile phone, while completing the registration process. check screen shot for the details, you will get login page after completing this. Now you can access the services .